In this short episode, I take a moment to give you an in depth view into the inception of, and what drives Locaux. 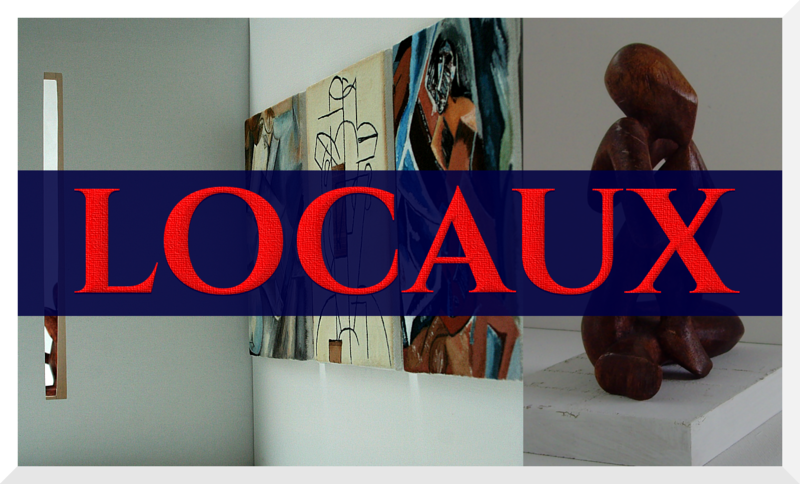 0.1 001 | The Story of Locaux! 1 The Story of Locaux! Oprah’s Super Soul Conversations. Episode date: December 12, 2017. If ever you’ve question the meaning and function of a tribe, hearing discussions with Junger are quote informative inspiring. I too hope you remained tuned in to hear the stories of women who’ve dared to live on their terms. I wish you abundant inspiration. Remember to tune in to hear stories of other fab women on episodes page. And while you’re there, subscribe to get the latest podcast.